THE MURDER HAS BEEN SOLVED. BUT HAS JUSTICE BEEN DONE? 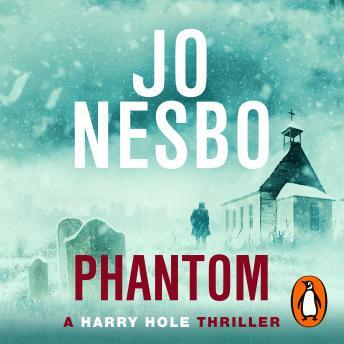 Harry Hole is back in Oslo. He's been away for some time, but his ghosts have a way of catching up with him. The case that brings him back is already closed. There is no room for doubt: the young junkie was shot dead by a fellow addict. Denied permission to reopen the investigation, Harry strikes out on his own. Beneath the city's eerie tranquillity, he discovers a trail of violence and mysterious disappearances seemingly unnoticed by the police. At every turn Harry is faced with a conspiracy of silence. Harry is not the only one who is interested in the case. From the moment he steps off the plane, someone is watching his every move and tracing his every call.